What Car Matches Your Zodiac Sign? 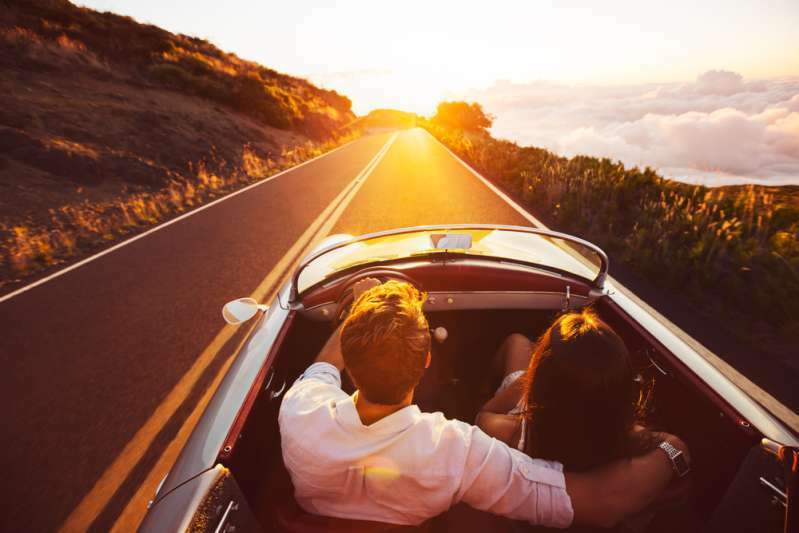 A car is not only a means of transportation but also a place where you want to feel at home – comfortable and cozy. So, while choosing a vehicle, you should also take into account its technical parameters, which must match your needs. Today, we want to offer you a brief guide on how to choose a car according to your zodiac sign. What cars are suitable for your zodiac sign? Energetic Aries need the appropriate car – fast sports ones will be ideal for keeping up with their hectic lifestyle. Strong Taurus love to move towards their goal and at the same time be surrounded by beauty. They can find it all in sports cars. Speed-loving Gemini are fond of big companies of friends to have fun. Therefore, a minivan is their type of transport. Practical cars, such as minivans or minibuses, are ideal for family-oriented Cancers. They will cherish their 4-wheeled friend as a child. These admirers of luxury and beauty prefer expensive cars as an indicator of their status. Regardless of how strange it may sound, they also must smell good. Inexpensive and economical – these are just the perfect parameters for Virgo to consider when choosing a car. Beautiful and spacious cars are what Libra people look for when choosing a vehicle. If there is not enough money for an expensive one, they will think a lot before deciding. Explosive Scorpio people also behave similarly while driving. So they choose cars according to the logical method – reliable and powerful. Sagittarians are travelers, so they are ready to spend many hours on the road. Powerful and spacious cars are exactly what they need. Simple functionality and nothing extra will surely attract Capricorns’ attention. They practice driving, not boasting. If they have enough funds, curious Aquarius prefer the latest cars to feel at the top of the game. Pisces prefer to drive fast to relieve stress. They are really confident on highways, so they will stop their choice on fast cars. And how do you choose cars? Do you have any specific preferences? Share this post with friends; maybe some of them are thinking about a purchase right now.